The NGA Foundation is proud to offer student programs designed to help today's students become tomorrow's leaders. Student programming is supported by the Asparagus Club and encompasses scholarships, mentoring, the NGA Foundation Student Case Study Competition, and additional opportunities at The NGA Show. 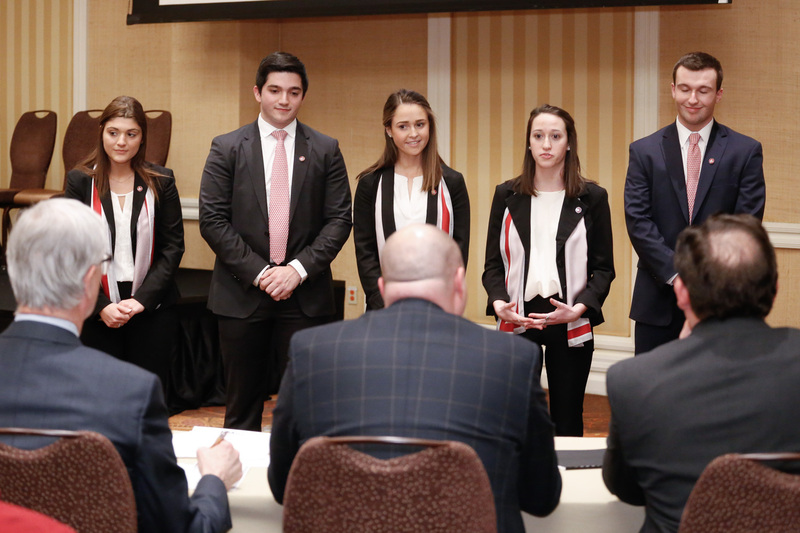 The NGA Foundation seeks to position the industry as an employer of choice for college students and is committed to supporting students planning careers with independent grocers. 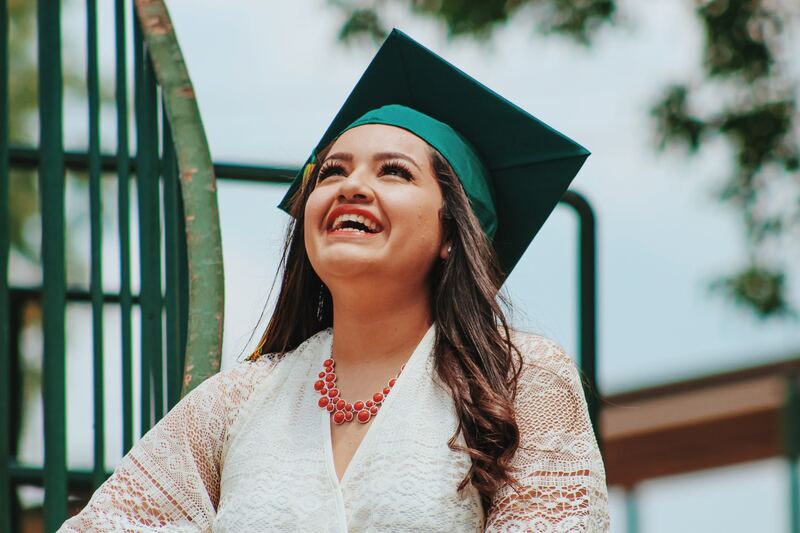 Since 1990 NGA and its affiliates have awarded over $1 million in scholarships providing the critical resources needed to invest in our future leaders. Students are matched with industry executives for the purpose of networking and sharing knowledge of the independent grocery industry. This is an opportunity for students to develop relationships with industry executives, and for show attendees to get to know top incoming talent. 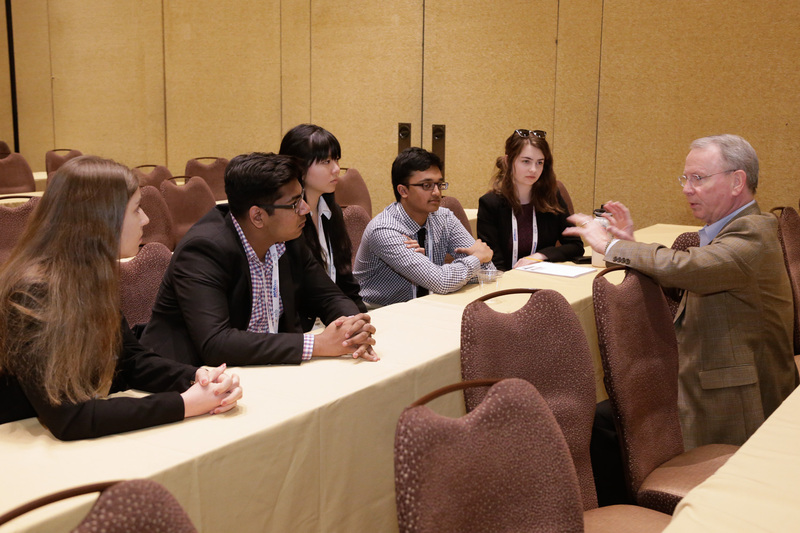 Mentors are encouraged to help their student mentee navigate the show floor and attend education sessions together. For more information about taking part in the Student Mentoring Program please contact nga-foundation@nationalgrocers.org.